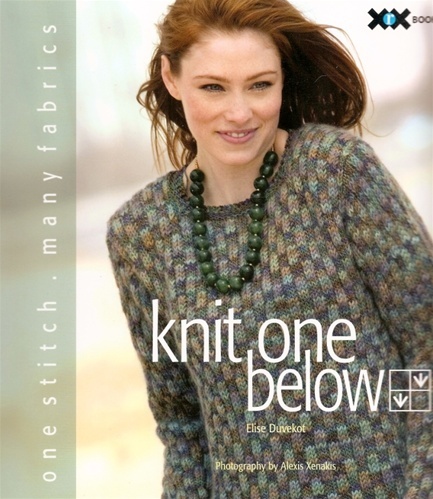 Knit One Below introduces a new and exciting way for knitters to combine colors, weights, fibers, and types of yarn into versatile fabrics. The technique is useful for easily mixing multiple colors, creating reversible fabrics, and more. This book is sure to inspire you!